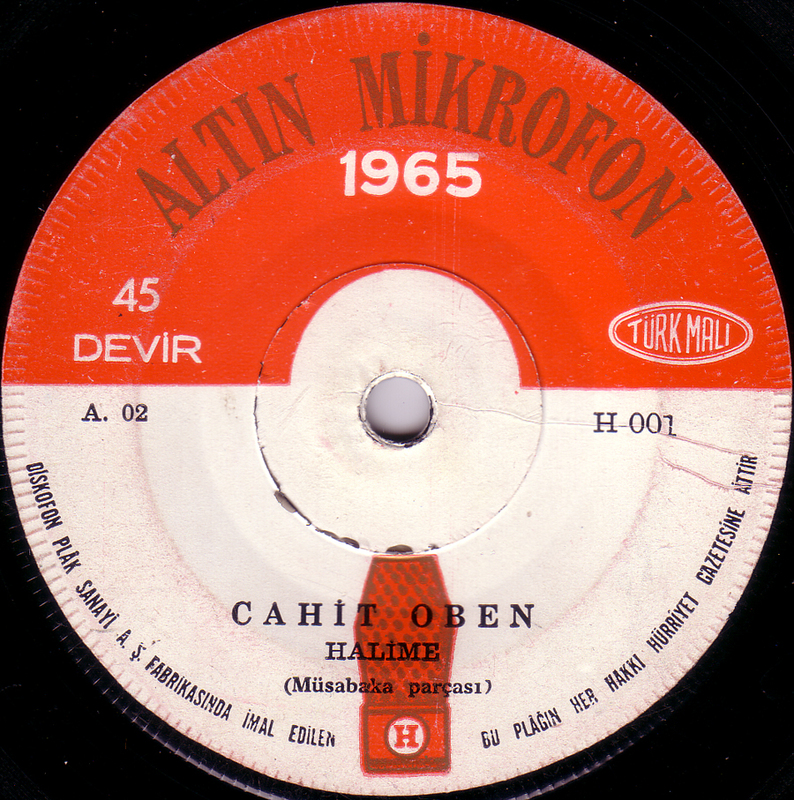 Just in time for the crucial Turkish game against Croatia tomorrow in the quarter-finals of the European Football Championship, here`s a Turkish Twist song with a football theme. 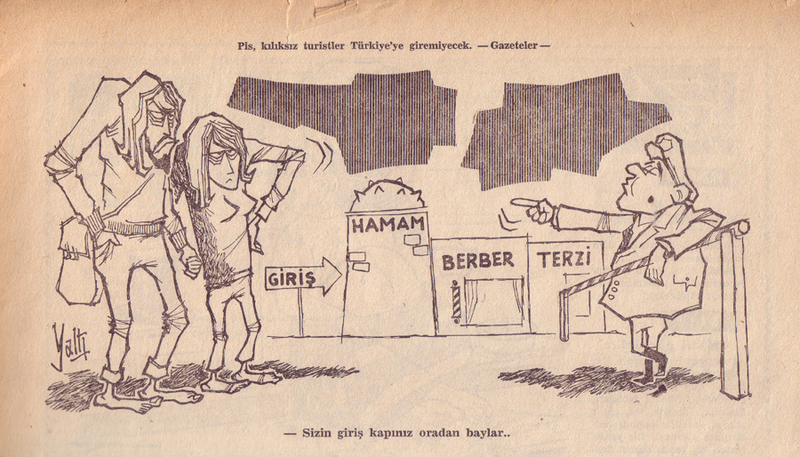 It starts with football fans shouting and has a break with a Turkish radio speaker wildly commenting on a football game. 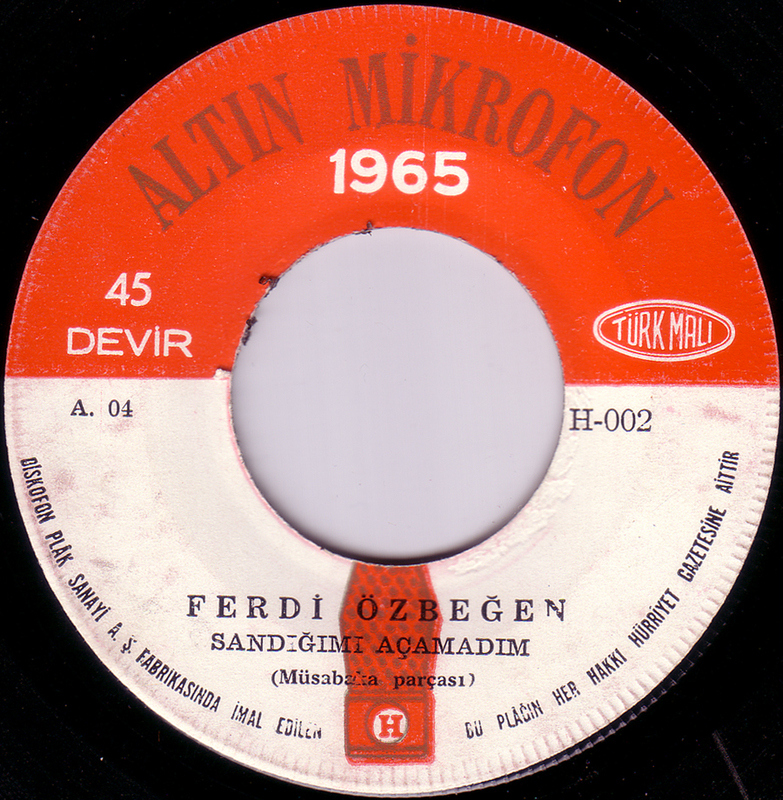 The shouted chorus is something with “Fenerbahce” , so I would guess this is a record in support of the football club “Fenerbahce Istanbul”. 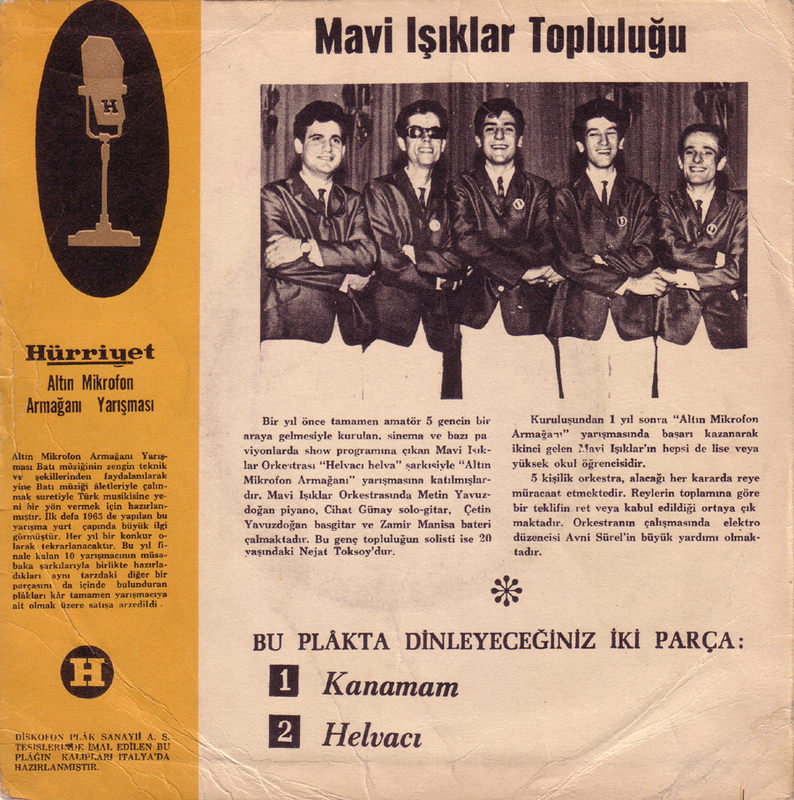 There is no band name credited to the song apart from the musicians: M. Sungar on piano, S. Yurdatapan on bass guitar, R. Anglin on electric guitar, Ismet Demirai on saxophone and Durul Gence on drums. 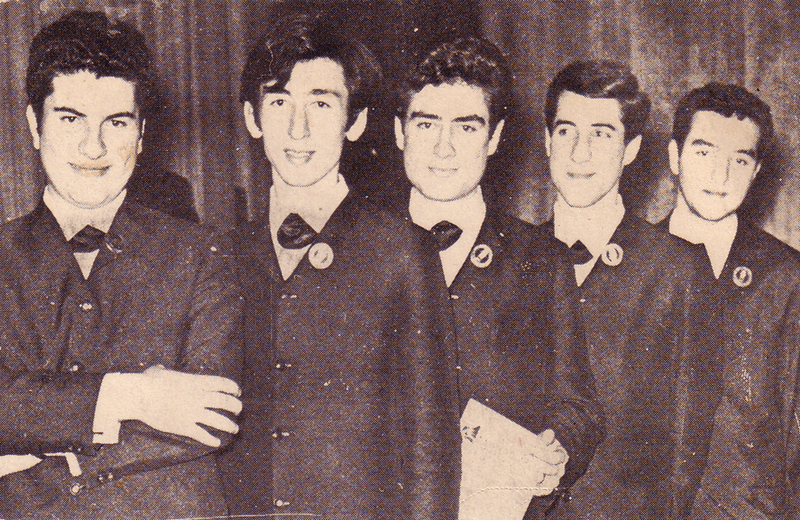 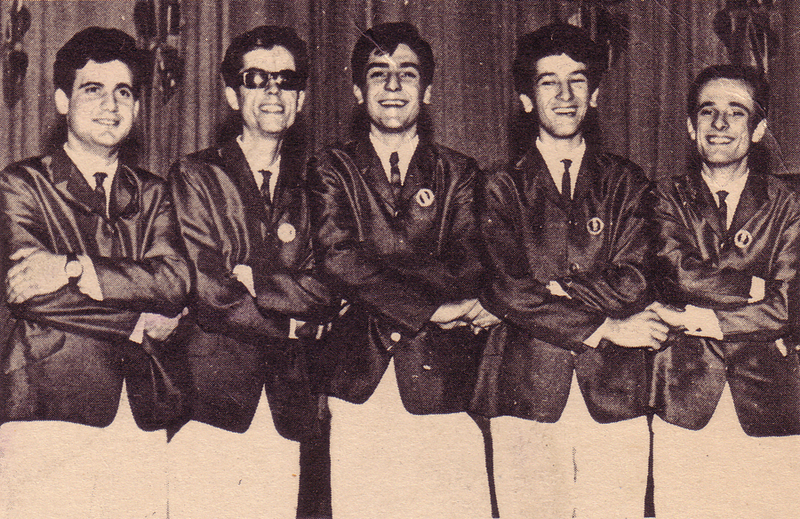 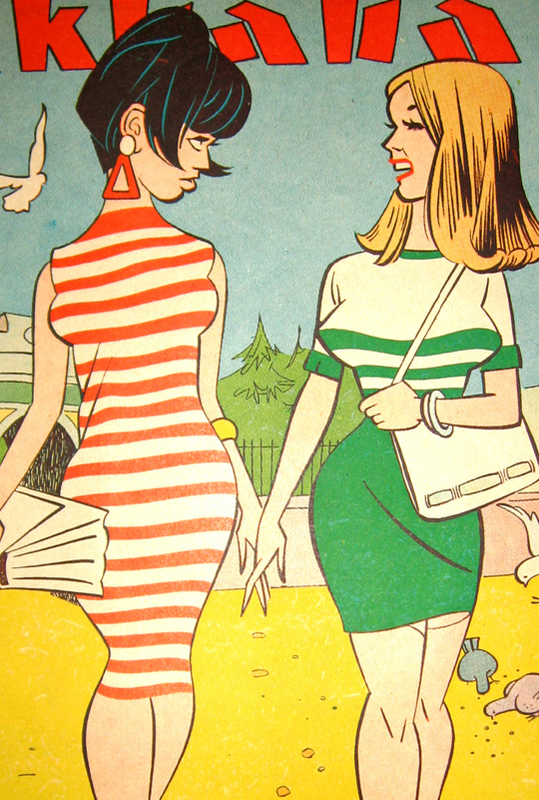 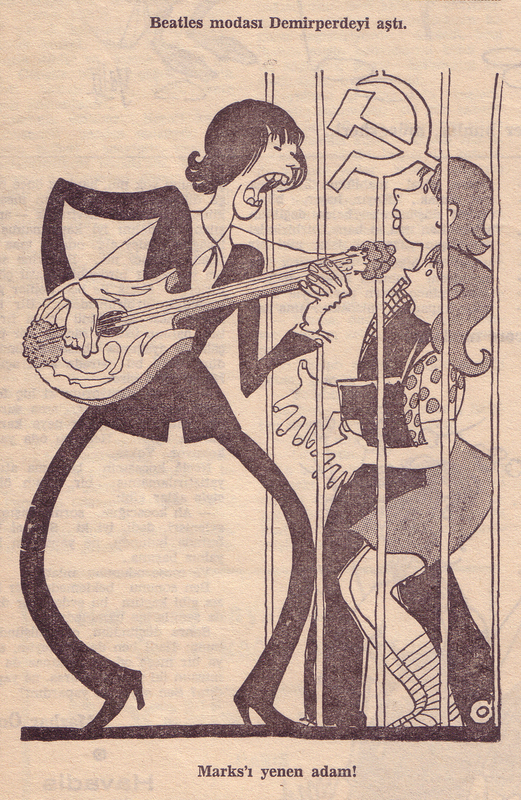 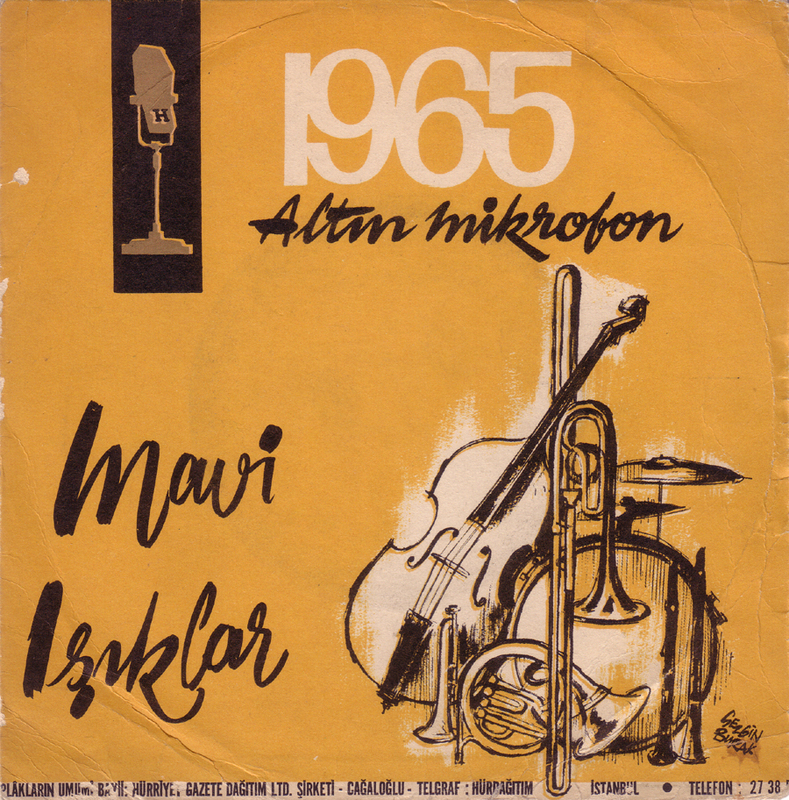 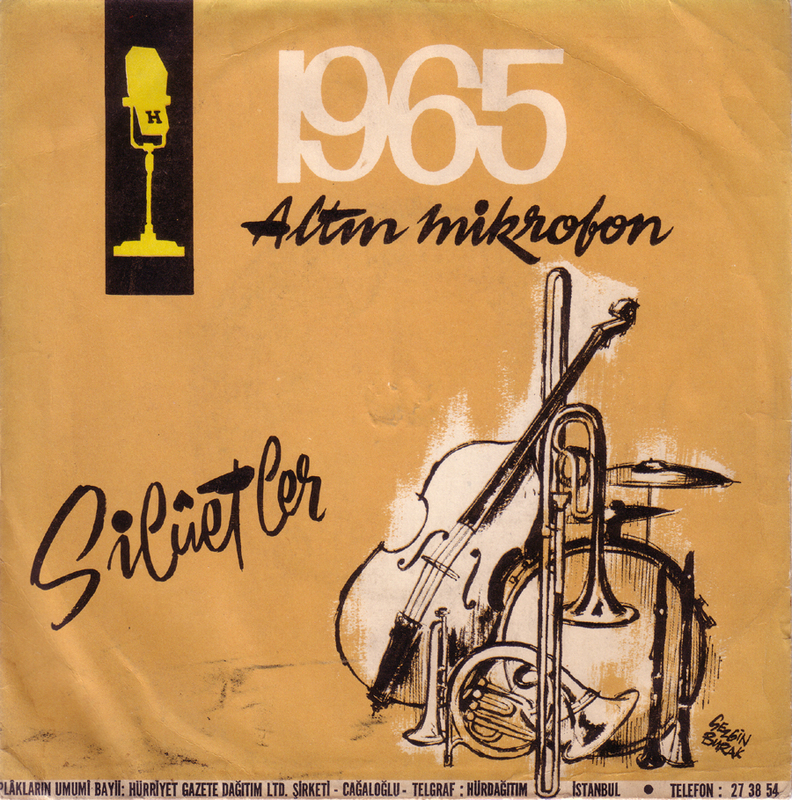 This is pretty much from the beginning of Turkish Rock`n`Roll in the early 60s. 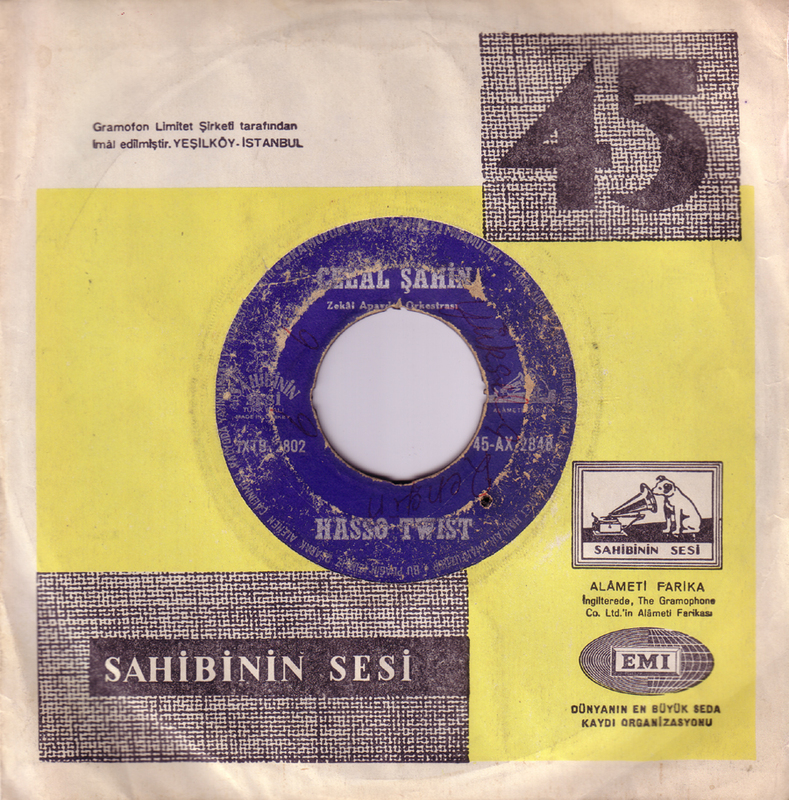 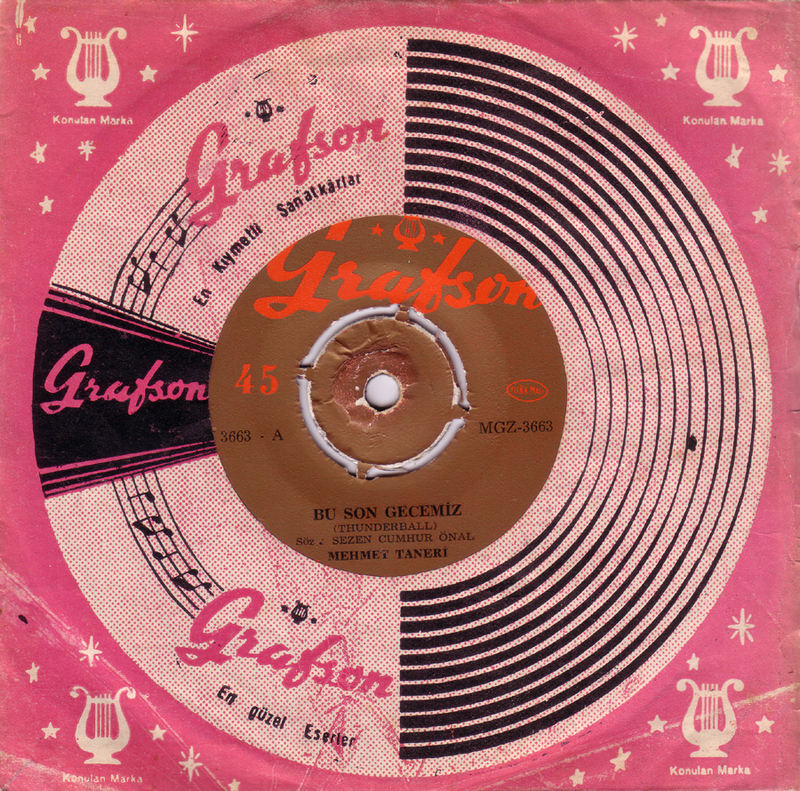 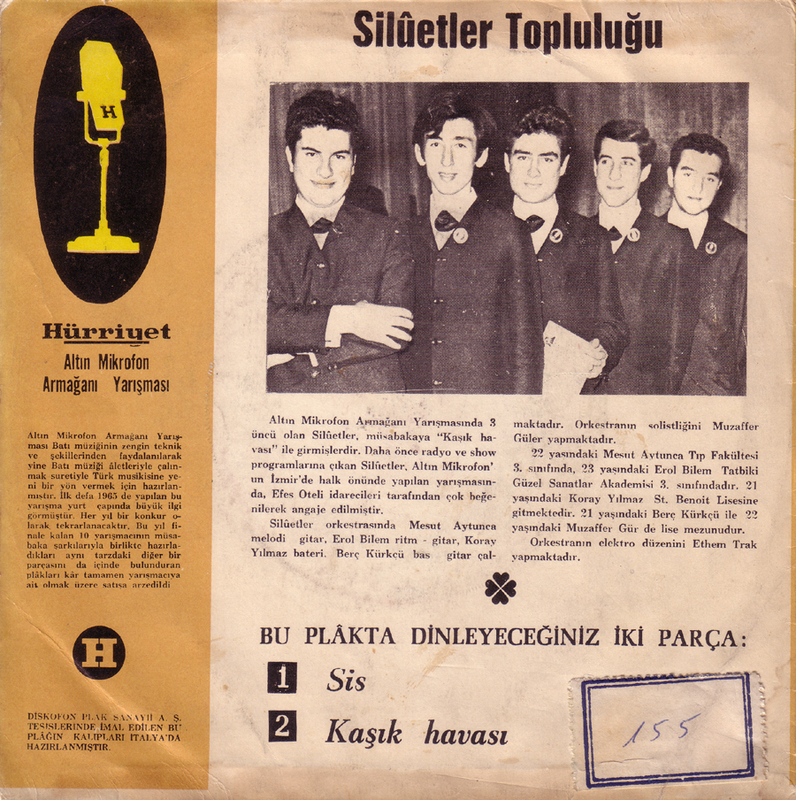 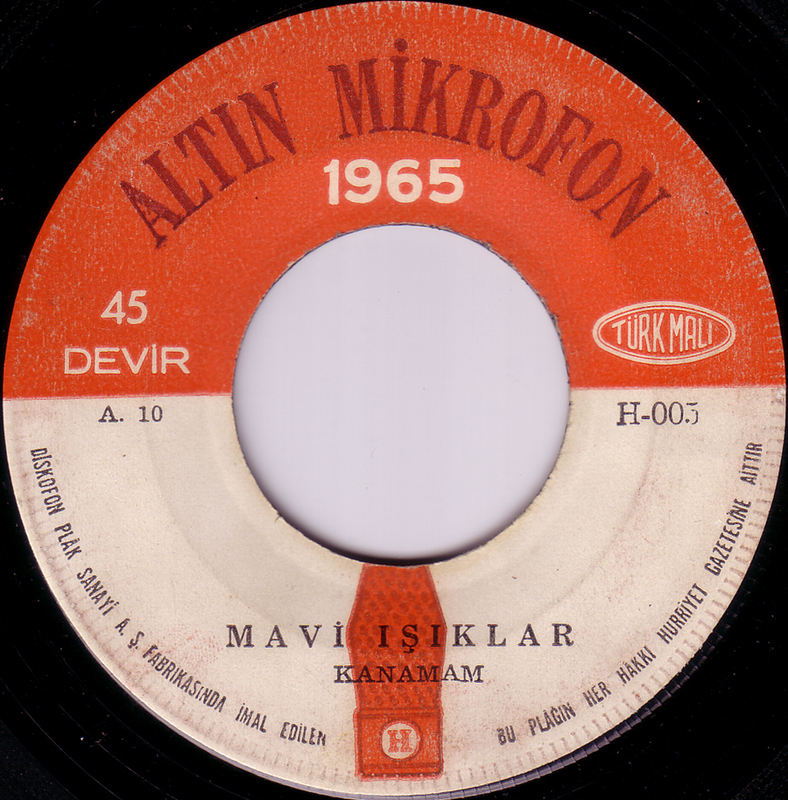 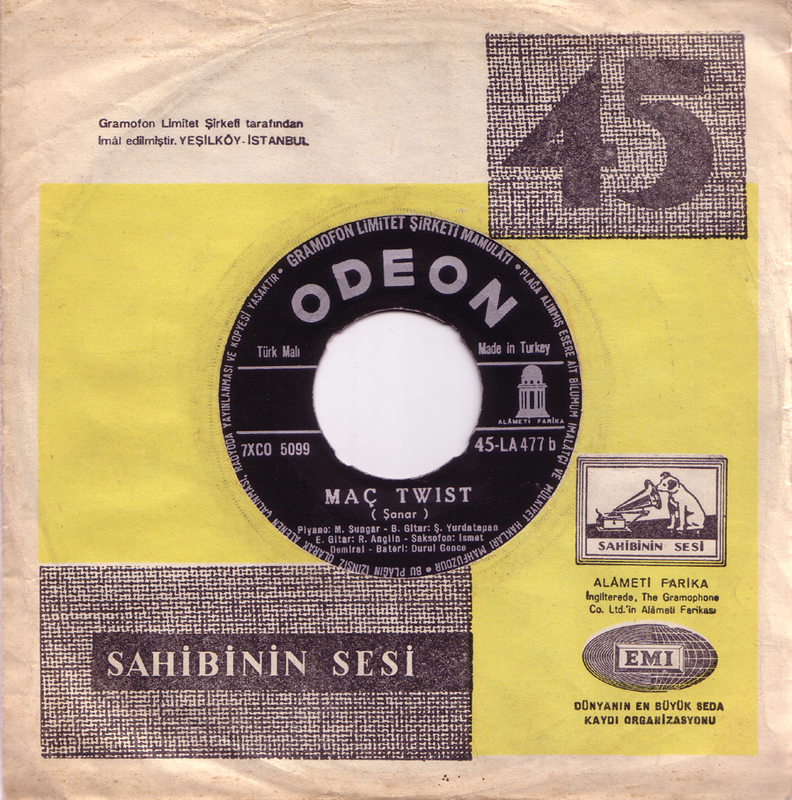 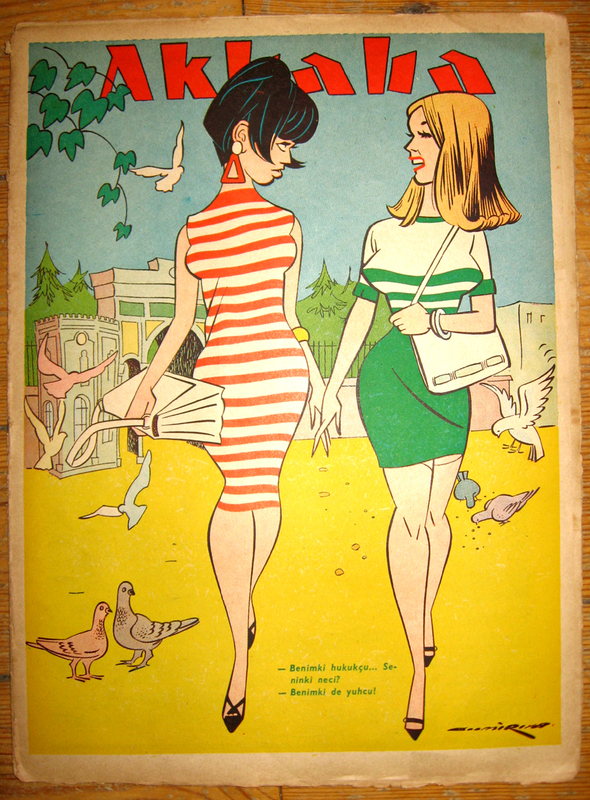 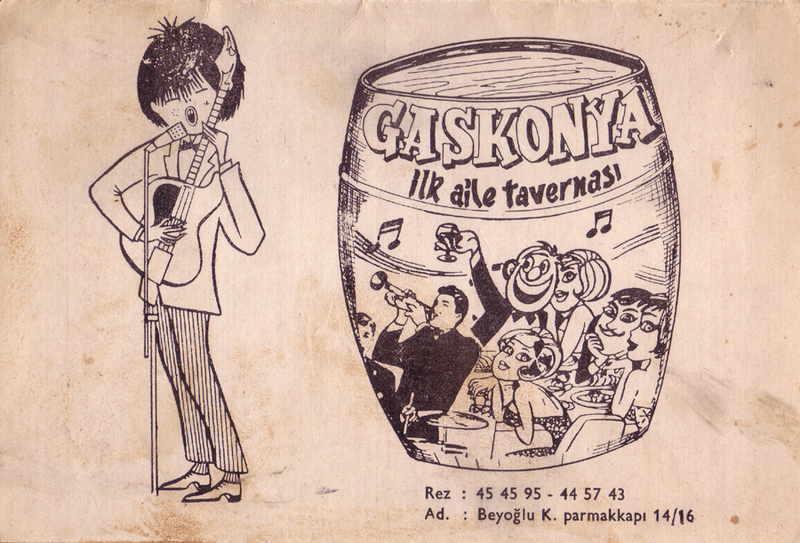 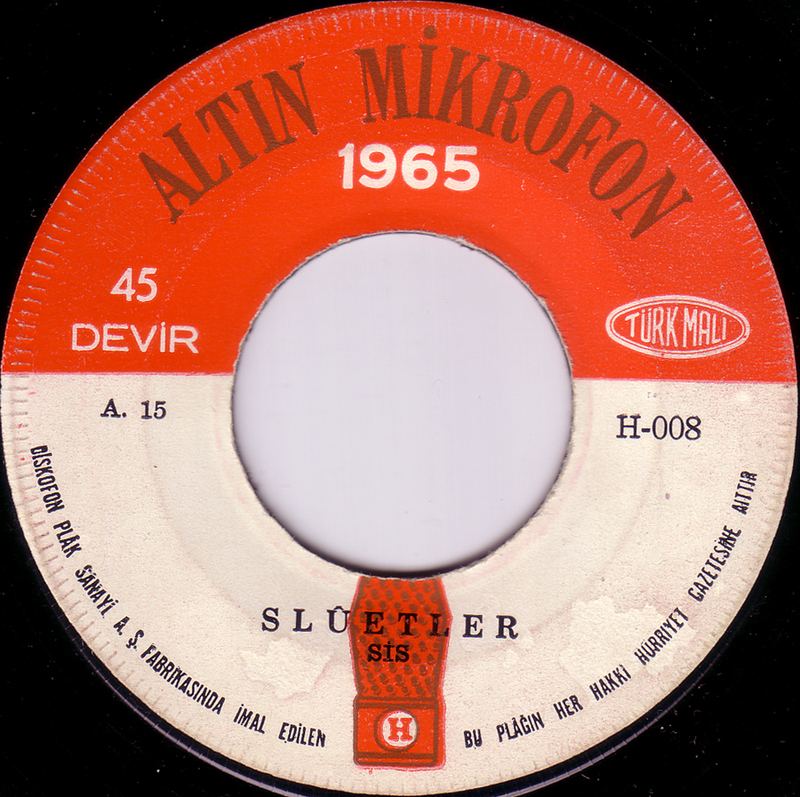 I bought some more Turkish Rock`n`Roll 45s on my last visit to Istanbul that I`m going to post in the near future.